Rensselaer Honda is More than Happy to Bring You All of the New Honda Models You Could Dream Of! Honda has long been one of the most popular automakers around with their ability to offer drivers a car, truck, or SUV that is plenty capable and comfortable. For many years many of their models have been at the forefront of the automotive market and have set the bar of what is expected. 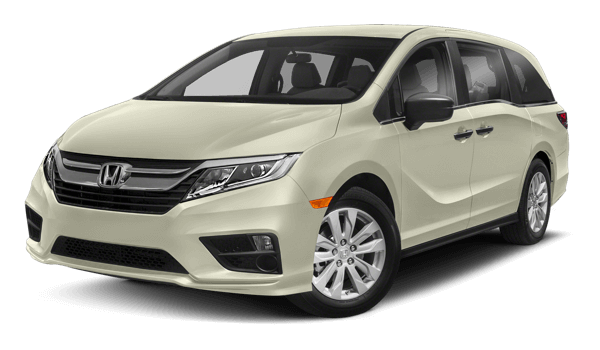 Getting the chance to experience one of these new models, then there is no better place for you to come than Rensselaer Honda in Troy, NY where we are sure to make your entire shopping experience in the New York Capital Region more complete! When you are shopping for one of new Honda models that will be packed with all of the modern features you want, then our dealership is the place to be! We will be sure to offer you some of the most complete and well-rounded models on the market today. These models will be able to make driving in the Albany and Latham areas more than ever with options that bring you plenty of performance for any road. Not only will driving be more exciting, but when you come to check out some of these new Honda models like the Honda Civic, Honda Accord, or Honda CR-V will be packed with all of the features that will make your driving experience more confident and safer than ever before. Not only will our selection of new Honda models be everything you could want but shopping here will also let you work with staff members who are ready to help! With our staff members throughout the entire dealership, you will have the chance to have help through the entire process from the search, to the financing, and servicing your car in the future. Shopping for a new Honda in the areas of Albany, Schenectady, Saratoga, or Latham will be incredibly easy once you visit Rensselaer Honda! Make the trip over to our dealership today and we will make sure you get something that you will always treasure. See you soon!